6 Car Maintenance Tasks You Should Be Checking! There comes that time in life where your car breaks down, you flatten a tire or bunch of lights come on; and you have absolutely no idea what to do. For the not so mechanically inclined, it’s easy to get flustered and clueless. In order to prevent this from happening, there are 6 easy steps to preventative maintenance. Check your oil level! It depends on the car, but the average vehicle needs an oil change every 3,000-7,000 miles. In between changes, check your oil by taking a rag, pulling out the dipstick and wiping it clean. Reinsert the stick and pull it out to get a reading on oil level. Check your car manual to see what level constitutes an oil change. Check tire pressure. Use a tire gauge once a month to ensure it’s at proper pressure. You can find the desired level in the owner’s manual and often in the door jam, fuel door or glove compartment. Check for tire treading. Check the treading of your tires for any height differences or smooth areas. 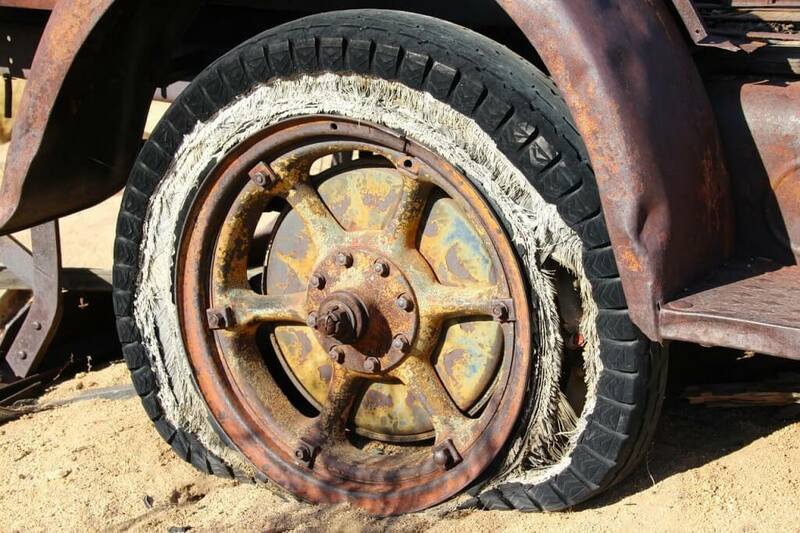 If there are any irregularities, you can preserve the tires longer by rotating them. If there is damage, you should take your car into a service center to avoid flat tires. Check the air filter. See your owner’s manual for recommended timing for filter replacements. It will keep your car air intake and exhaust emission ideal! With a clogged filter, cars lose fuel efficiency and power. Check your car fluids. This can be everything from brake fluid, engine oil, radiator engine coolant/antifreeze, transmission fluid and power steering fluid. Ask for a check during your oil change! Drive time. Cars have to run regularly to work properly. Leaving it sit too long will make it hard to start up. If your car does break down, have no fear! UwrenchIt has the best selection of do-it-yourself auto parts in Atlanta! Give us a call at 770-448-6485, or visit uwrenchitonline.com for more info! The Car Predicament: Repair or Replace? There comes a time when you have to ask yourself a simple question; repair or replace? Old cars can require a lot of maintenance, time and money. What constitutes as the end of the line for a car? Is it worth it to keep repairing or is it time to replace for a new one? These tips will help you decide. Is the total cost of repairs close to the total value of your vehicle? If so, are repairs really worth it? Is the car otherwise in good condition? How much does maintenance cost annually? Does the repair or auto part have a warranty? What are the benefits of repairing over replacing? There are no monthly payments, no down payments/fees and no concerns over credit checks and car loans! How does replacing auto parts work? There are essentially five steps to this process. Search used parts yards for replacement part. Find a match for your vehicle, model and year. Ask about the warranty, or any other questions about the part(s) that may concern you. What auto parts are available? Most auto parts are available, including engines, transmissions, and starters. 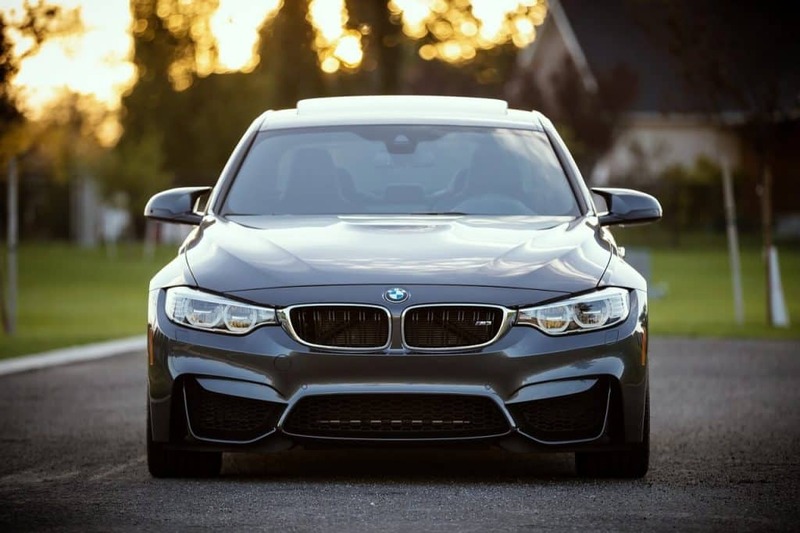 Parts for popular models are more plentiful, however we’re sure to have what you need! What happens if I decide to replace my junk car? Get money to make towards your new car by selling yours to a place like us! Your payout is going to depend on the model, year and condition of your car. Regardless of these factors, we’ll give you the most for your car! Want to get an estimate? Give UWRENCHIT a call! We’ll give you a quote over the phone. Your vehicle will be picked up within 4-24 hours (in most cases), and the payment is made when the vehicle is picked up! Lemon Laws: What Are They? Didn’t know what these laws were? Well you will now! When it comes to trying to sell a junk car to consumers, there are laws that places like us have to abide by. Essentially, these are to protect consumers from unfair treatment. Many of the laws aren’t an issue, but they’re still important to know! Lemon Laws are American state laws that provide a remedy for purchasers of cars and other consumer goods in order to compensate for products that repeatedly fail to meet standards of quality and performance. State Lemon Laws: The lemon laws for each state can differ, so do some research where you plan to sell your vehicle to make sure you are covered. There are a few state lemon laws that don’t extend protection for those who want to buy used vehicles, or “as is”. Most states do allow selling of salvaged car titles with a different set of laws. Mileage Tampering Laws: Mileage rollback is one of the most well-known ways for a seller to deceive a buyer. Tampering with the vehicle mileage is punishable by law! 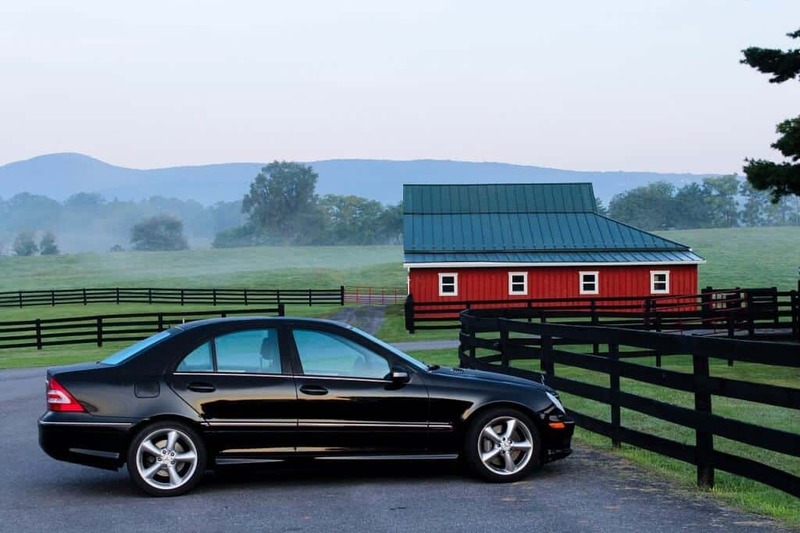 If the odometer stops working randomly, you must notify the buyer, and have it stated on the title. Private Seller Laws: In many states, the lemon laws are enacted differently on private owners versus dealers. It’s very important to know what defines a dealer in your state. Price Maximums: Many times, state lemon laws can be avoided by staying within a certain price range! Some states will only issue refunds under the laws if a car is sold for more than $700. Similar limitations are used for mileage and age of the vehicle as well. Interested in selling your used car? Or looking for replacement parts? UWrenchIt is your place! Give us a call today or visit our inventory page on our site for more info.